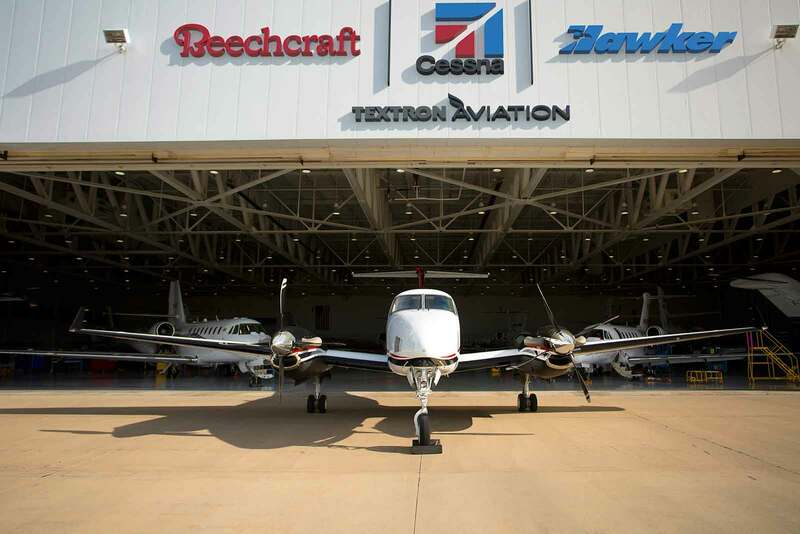 Textron Aviation has today announced the opening of its newest European line maintenance station in Bremen, Germany, further enhancing its service offerings for Citation, King Air and Hawker operators in Germany and throughout Europe. The company is leveraging facility space from Lufthansa Flight Training’s Bremen facility to bring line maintenance to customers in the northern region of Germany. As two of the industry’s leading aerospace companies, Lufthansa Flight Training and Textron Aviation have enjoyed a long and successful relationship since 2008, when Lufthansa took delivery of its first Citation to provide jet training for its flight training program. “With more than 250 jet and turboprop customers throughout Germany, we remain committed to making quality, factory-direct support convenient and accessible,” said Brad Thress, senior vice president, Customer Service, Textron Aviation. Line maintenance stations provide on the ground support and can perform a variety of services, including troubleshooting, minor repairs, component replacement and some service bulletins. With the addition of the Bremen site, Textron Aviation operates six line maintenance facilities across Europe, including year-round service in Luton, United Kingdom; Stuttgart, Germany; and Cannes, France, as well as seasonal service from June to August in Geneva, Switzerland and Nice, France. The company provides a suite of complete maintenance and support solutions to a European fleet of more than 1,600 Citation, King Air and Hawker aircraft. In addition to six line maintenance stations throughout Europe, Textron Aviation serves its customers in the region with six company-owned service centers located in Doncaster, United Kingdom; Düsseldorf, Germany; Paris, France; Prague, Czech Republic; Valencia, Spain; and Zürich, Switzerland. In the last year, the company’s focused investments in Europe have resulted in a dedicated support aircraft serving the region and a European parts distribution center located in Düsseldorf, Germany, which houses more than 225,000 parts to serve the European fleet. 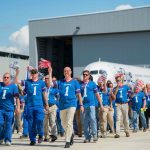 With a team of more than 400 Textron Aviation staff comprised of engineers, service technicians, field service representatives and sales representatives based in Europe, customers in the region have local access to factory-direct expertise.